Apple Music may be about to see the release of a posthumous album from Prince, with the first track now available to Apple Music subscribers —but a lawsuit filed by the estate against the sound engineer responsible for the album challenges control of the tracks. The first track, "Deliverance" is the title track to the new album, and was made available early Wednesday morning. The track is listed for sale for $0.99, with a pre-order of the album for $3.99 with an expected release of April 21 —the anniversary of Prince's death. However, hours after the release on Apple Music, Prince's estate and Paisley Park filed a federal lawsuit against George Ian Boxill, the sound engineer that worked on the tracks. The suit alleges that Boxill refused to return the tracks, violating a contract that he signed with Prince. According to Boxill, Prince and Boxill co-wrote and co-produced all of the tracks beginning in 2006 and ending in 2008. 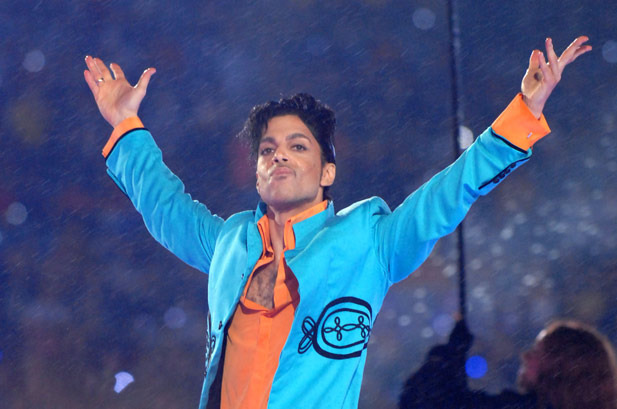 "Prince once told me that he would go to bed every night thinking of ways to bypass major labels and get his music directly to the public," Boxill said. "When considering how to release this important work, we decided to go independent because that's what Prince would have wanted." Billboard notes that the estate is demanding that the tracks, copies, and rights for publication be returned to the estate. Prince's music was only recently restored to most streaming services. The Warner albums, which include hit singles like "Let's Go Crazy," "Purple Rain" and "When Doves Cry," were Tidal exclusives since Prince abruptly yanked the content from competing streaming services in July 2015. The catalog takedown request from the artist came just nine months prior to his death in April 2016. In the intervening months, the estate was in negotiations to return the artist's catalog to popular streaming services. After the withdrawal, Apple lacked rights to stream Prince tunes through its Apple Music subscription service. The company continued to sell select tracks on iTunes and on on Beats 1 radio. The catalog returned on February 12, on the same day as the 2017 Grammy awards.